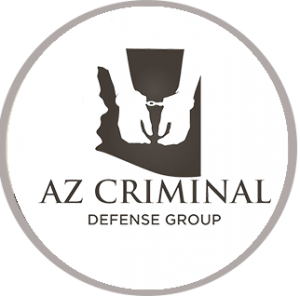 Every person who’s charged with DUI in Arizona has the right to defend themselves through the selection of the right circumstance-based strategy. 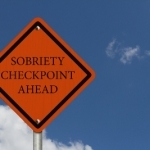 On occasions, an attorney may decide to file a motion to suppress evidence in the DUI case. As the name suggests, this strategy makes it possible for the court either to suppress some of the evidence or to disallow the prosecution from using it. 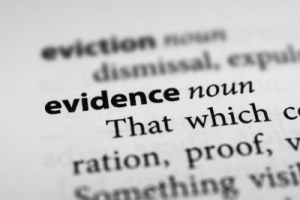 When can a Motion to Suppress Evidence be Filed? A motion to suppress evidence has to be justified – the defense doesn’t have the right to file it frivolously. 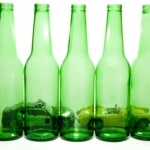 Arizona is one of the states that have the most severe penalties for DUIs. As a result, even first-time offenders face serious sanctions. The defense team will often be out of options and they will rely on the dismissal of evidence to either produce the complete dismissal of the charges or get the sentence reduced. The case is always severely compromised whenever the prosecution cannot use at least some of its evidence. As a result, some or all charges could potentially be dismissed. The motion can be used even when the evidence itself is valid. 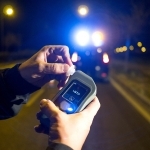 A procedural error or a failure to guarantee the defendant’s rights, however, can be used by an experienced DUI attorney in Arizona to weaken the arguments of the prosecution. 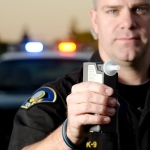 Most often, attorneys will attempt to suppress breathalyzer, blood and urine BAC tests. Such tests are not 100 percent reliable. 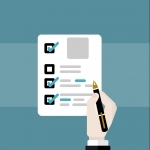 The experience of the technician that has administered the test itself could also affect the outcome. This line of defense makes a lot of sense whenever a person knows that they have been driving sober, regardless of the fact that they got a positive test result. When is the Motion to Suppress Evidence Made? Before the actual trial takes place, the so-called evidentiary hearing will be scheduled. An evidentiary hearing is usually scheduled when either the defense or the prosecution files a motion with the court. Most often, the hearing will be held in relationship with a motion to suppress evidence. When the defense files its motion, the state will have to respond promptly with the scheduling of an evidentiary hearing. Witnesses are subpoenaed by the state and they will have to be present during the evidentiary hearing. Usually, these witnesses are police officers, technicians and experts that could prove a procedural violation. Usually, the defense will be responsible for questioning these witnesses. The prosecution could do a cross-examination. Depending on the specifics of the situation, the defense attorney may decide to question the defendant. Based on this information, the judge will have to decide whether certain types of evidence will be suppressed. If the judge decides to deny the motion, the case will continue without further interruptions. If the motion is granted, the prosecution will face serious issues. 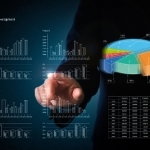 The state will have a much more difficult time proving the offense without key evidence. In such situations, the prosecution could decide to offer a plea agreement or the case may be dismissed in its entirety. The prosecution could still go on with the court trial but proving the guilt of the defendant without evidence is going to be a nearly impossible task.